I hope you all had a great New Years Eve and that you brought in the new year with loved ones. Today I wanted to share my favourites from the last week. 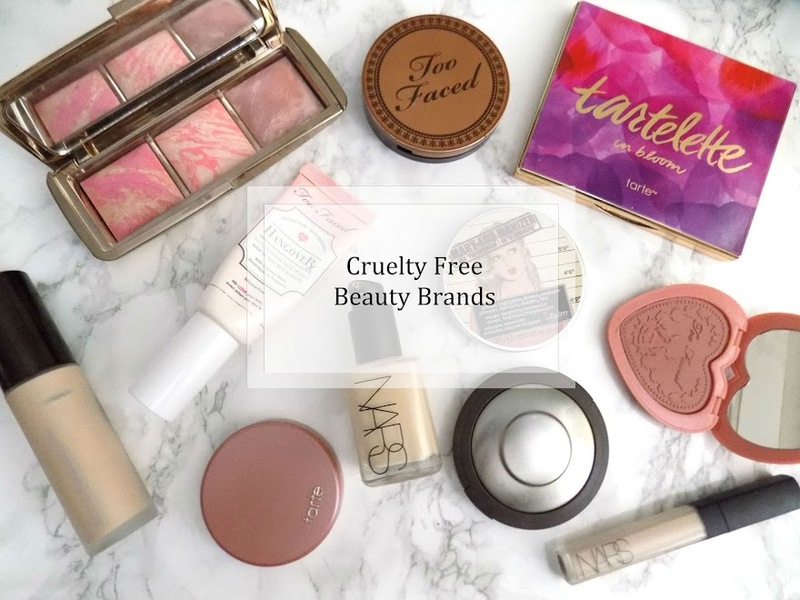 Now all my Christmas gifts are my favourites too (and you can see what I got for Christmas here,) but these are my everyday makeup faves from the last 7 days. Starting with makeup I have been loving the Zoeva Cocoa Blend Palette, it's such an incredible eyeshadow palette. 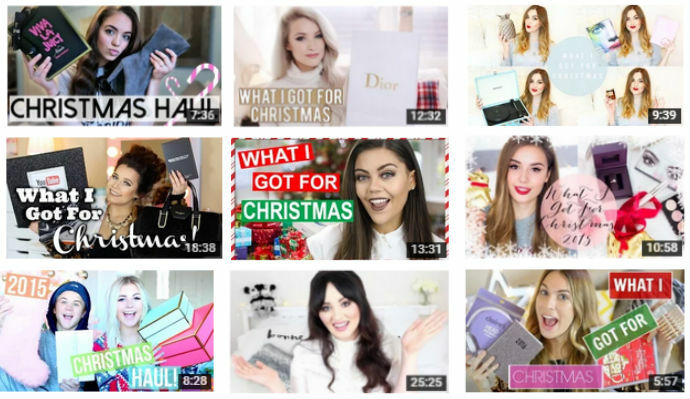 It was in my 2015 Makeup Favourites which you can see here. 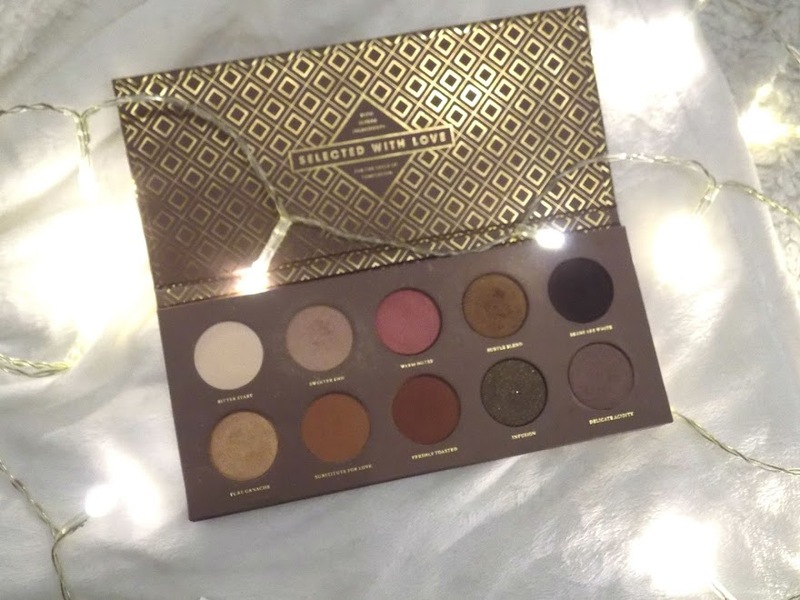 I just love it and I have purchased a couple other Zoeva Palettes recently and I'm waiting for them to arrive so I hope the quality an performance are the same as this palette. 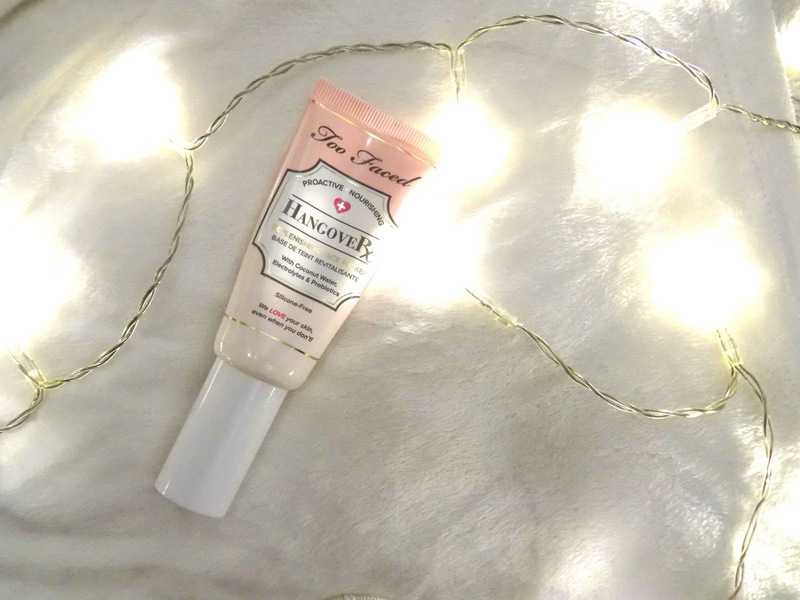 I have been using the Too Faced Handover Primer this week, which is a hydrating primer that has Coconut water in and let me just say it is a great base for makeup. It continues to hydrate through the day and it makes my foundation go on so smooth and perfect over the top of it. This was also in my 2015 favourites, the Jelly Pong Pong All Over Glow, it's such a great highlight. It has a stunning gold sheen and it's a gel consistency so it's light but still gives a great glow. I've been layering this with the Becca Shimmering Skin Perfector Pressed in Moonstone and it gives such a beautiful highlight that lasts all day and doesn't look greasy. 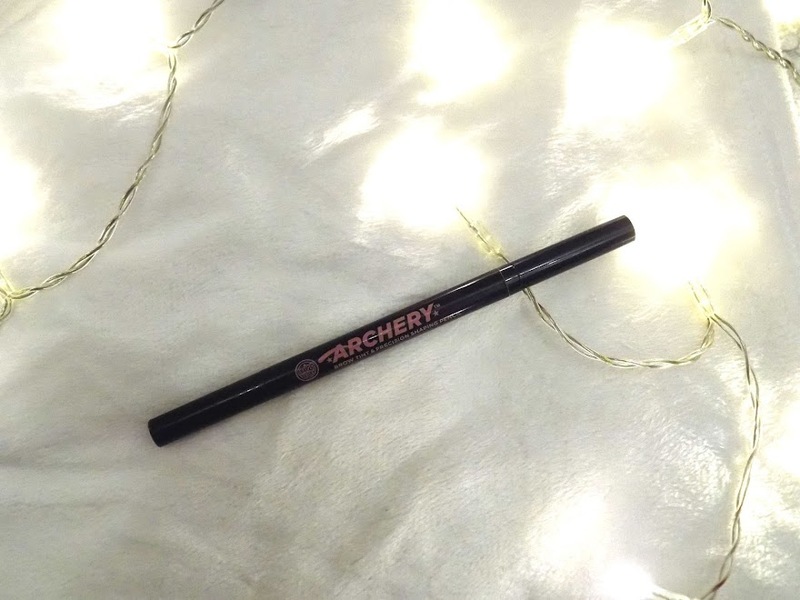 The Soap & Glory Archery Brow Marker has been my go to product for my brows. I love how easy the marker side is to use, it gives a light application but makes your brows look defined, filled in, yet natural. No risk of bold unnatural block brows - it's just not a look I go for. I love this marker and I hope they continue to sell this. I received the Pandora Rose Gold Bracelet and Ring as a Christmas gift from my boyfriend and his family and I love it. 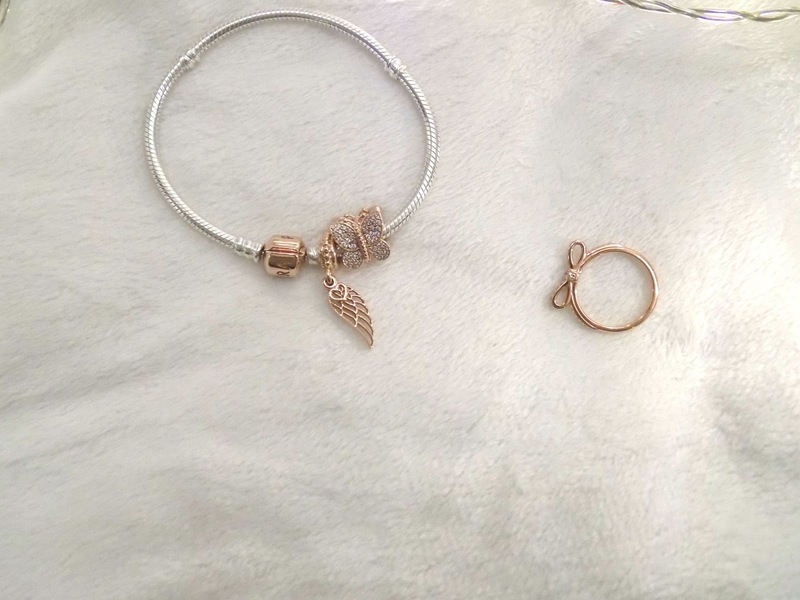 I added another charm, the wing and heart I purchased using some money I got for Christmas and it's the perfect rose gold charm for my new bracelet. 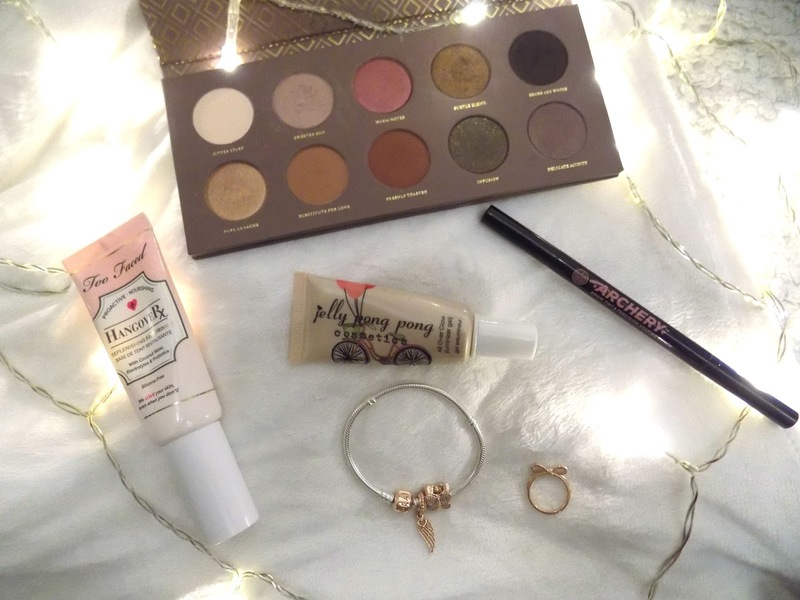 I love how all of these items look. I've worn them every single day without fail and I love them. For my movie favourite, the The Intern was the best I watched. It has Anne Hathaway and Robert Di Niro and it's a comedy which takes a senior intern into a valuable part of a company just by being his charming self and having the drive to continue his life even after he's retired. I love this movie and it's a great feel good which makes you all warm and fuzzy inside. These are in no particular order but here's some of the WIGFC videos that I have really enjoyed watching. But again, if you would like to see what I got for Christmas then you can see that here. 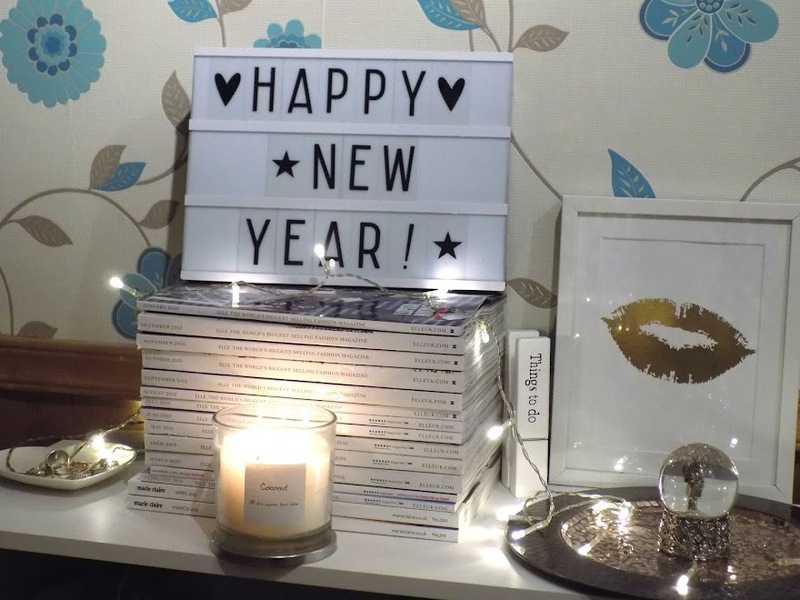 Blogmas is over so it's back to the regular schedule which means I will upload every Monday, Wednesday, Friday and at the weekend, but if like me you won't remember that, then you can subscribe via email to my blog or follow me on social media to be notified of when I upload. Thanks for everything you guys have done when it comes to It's a Beauty Thing in 2015, I really do appreciate it all and I hope my blog will continue to grow and improve. So thank you very much. That's it for today's post. I hope you all have a great weekend and if you haven't already, and please go and take a look at my other posts from this week.